Time for another AAA Cards game! 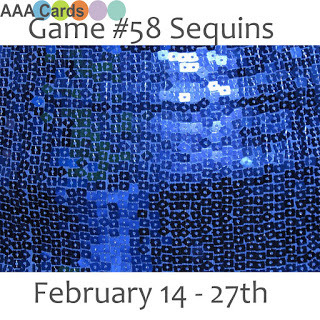 The theme for Game #58 is Sequins! 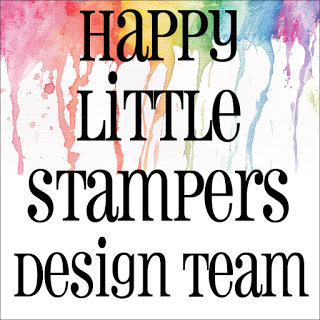 The winner of our challenge will receive a $20.00 gift certificate from our generous sponsor: Happy Little Stampers. I made this shaker card with sequins from Pretty Pink Posh. 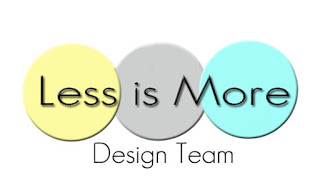 Please head over tp the AAA Cards Blog and check out the fabulous creations by my teammates. 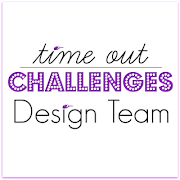 Then join us by creating your own sequin themed project. Thanks so much for stopping in today, and Happy Valentine's Day! 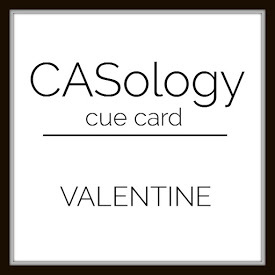 CASology : Week 184 - Valentine. Oh! 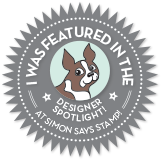 Such a cute cute cute shaker, Stephanie! Great coloring, love the plaid and the sentiment. I like it a lot! How cute is your shaker?! Fabulous little scene and I'm loving those sheep. Such a sweet card! I love everything about it. This is such an adorable shaker. Love those sheep. Can't wait to play along. 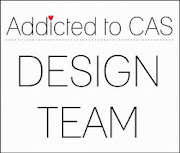 Thank you for playing along at CASology this week.